VJBrendan.com: Madonna - 'Borderline' Classic Song of the Day! Madonna - 'Borderline' Classic Song of the Day! 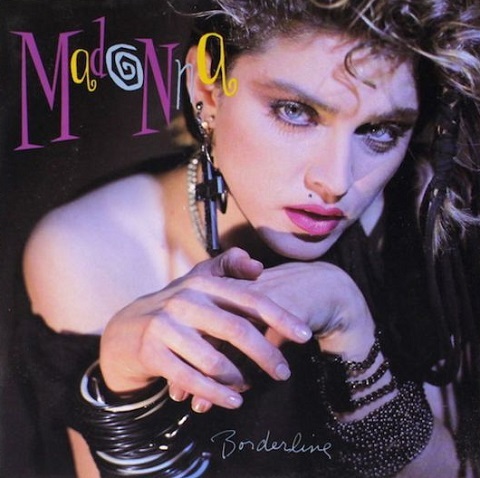 Madonna's 'Borderline' from her eponymous debut album 'Madonna' was released on February 15, 1984.